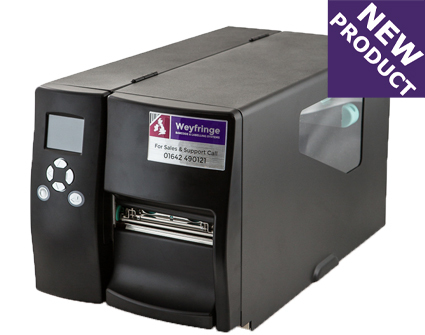 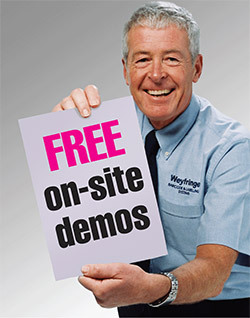 Weyfringe supplies a full range of label printers including direct thermal and thermal transfer printers suitable for low volume up to continuous use. 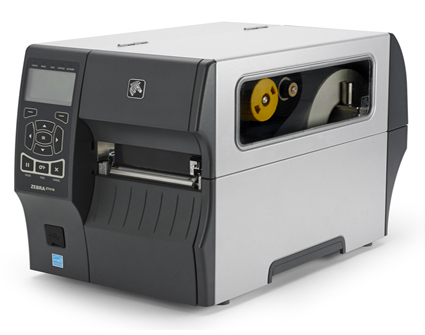 All our printers come with no cost LIFETIME product support for total peace of mind. 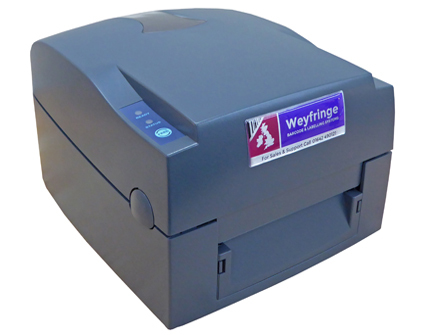 We supply standard and wider label printers from stock and can also provide an installation and operator training service to get you up and printing without delay. 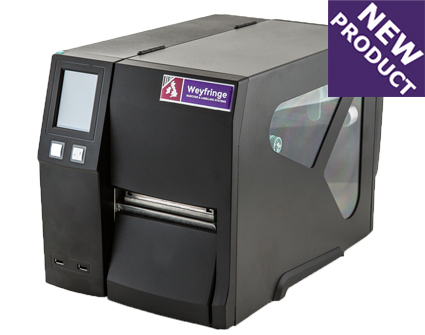 Whether your labels are 10mm wide or 216mm wide we have a printer for you. 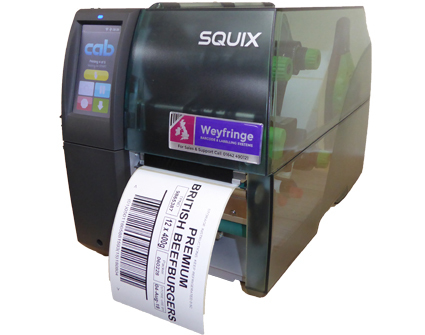 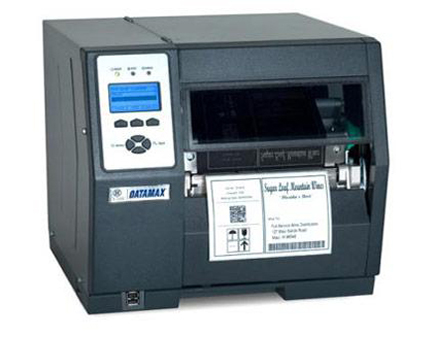 We also supply labelling software or stand-alone label printing solutions for locations not suitable for PC's.